It’s a big week over at the Smoothie King center. Tomorrow night Alabama brings their 50th Anniversary tour to town. If you’re a superfan, this is the show for you. On the stops so far, the set list has been a comprehensive review of their greatest hits. The next night Fleetwood Mac comes through with their modified lineup. Lindsey Buckingham is out and in his place the Mac is joined by Mike Campbell of Tom Petty and the Heart Breakers and Neil Finn of Crowded House fame. 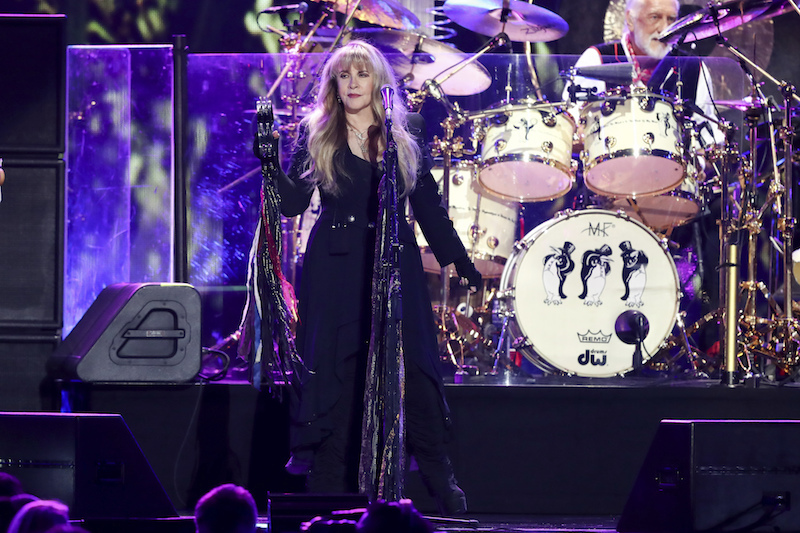 I think it will be great to see what these additions bring to Fleetwood Mac’s sound. Campbell is especially exciting as his guitar work is generally without equal. Finally, next Friday, KISS return with their “End of the Road” Farewell Tour. While KISS have had farewell tours before, this one seems a bit more likely to stick. Of course, the great thing about KISS shows is absolute over-the-top showmanship. You’re never sure what you’ll see but there will definitely be a lot of pyrotechnics involved. For any of these shows, if you are looking for a place to pre-game before or wind down after, the Vintage Rock Club has extended hours on all three nights (3 p.m. – 2 a.m.). 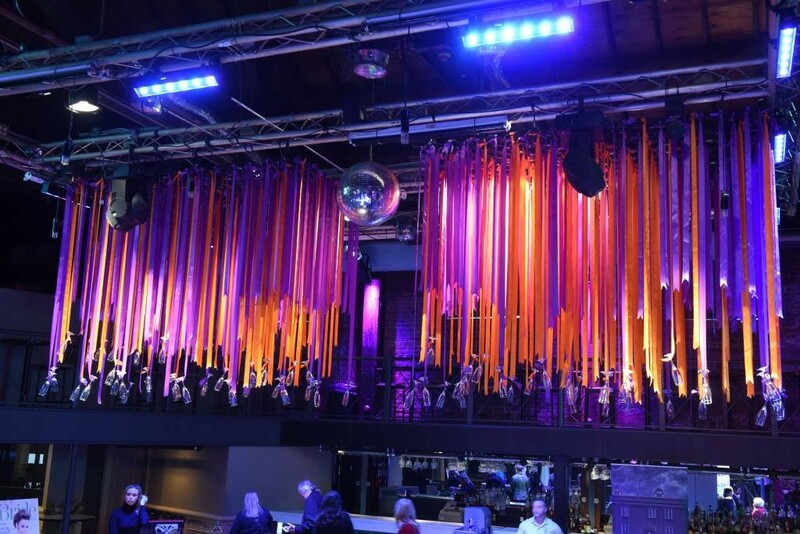 The club is close to the arena and is a great place to mingle with other concertgoers before and after the big events. Despite the fact that the Foo Fighters had to move a two night stand celebrating the opening of the club, starting Monday the Fillmore launches with a very impressive run of shows (don’t worry the Foos have rescheduled to May). Monday prog rockers Coheed and Cambria kick things off. They are followed Tuesday and Wednesday by two nights of British New Wavers Duran Duran. Finally – for this week – southern rockers Blackberry Smoke roll in for the Thursday night gig. I’m excited to see how the role of the Fillmore will evolve in our music scene. With a capacity of 2,200, the club can host some of the larger shows that don’t quite make it to the level of the arena and still provide a less formal atmosphere than spaces like the Saenger Theatre. The lineup for the first few months is huge, if you’re into music odds are you’ll end up there soon. As if everything above weren’t enough – tomorrow, Murder By Death is at One Eyed Jacks. Saturday, Arlo Guthrie is at Tips. Sunday, the Great Lake Swimmers are at Gasa Gasa. Tuesday, John Maus is at One Eyed Jacks and Blood Orange is at the Joy. Wednesday, Rainbow Kitten Surprise is at the Joy with Mt. Joy.